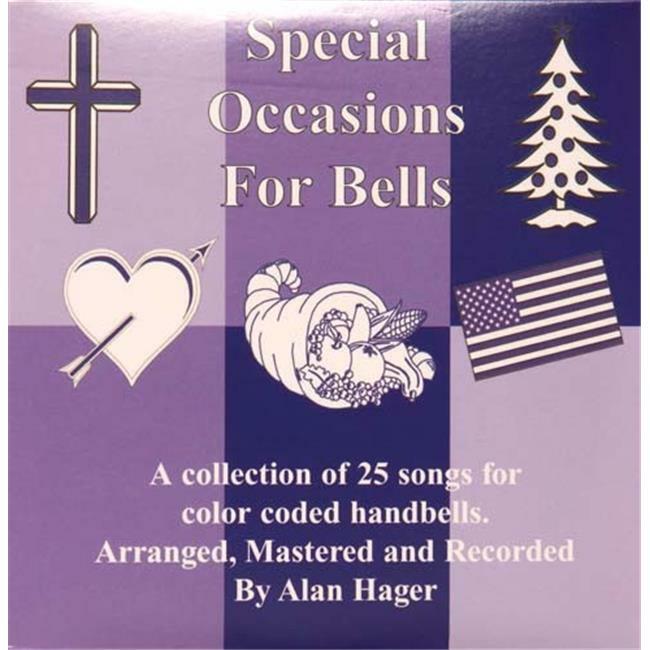 25 Songs for special occasions and holidays throughout the year. For 20-note bells (low A - high e). May be used with SP2390 color-coded cards for chord method playing.